This 6,250±SF concrete warehouse/office is situated on .35± acres. Built in 1987, the building offers 1,950± SF office and 4,300± SF warehouse with mezzanine. The space includes a showroom, 5 private offices & 2 bathrooms. The warehouse is accessible via 2 overhead doors, one 12’ X 12’± and the other 14’ X 12’±. Building is set up with Single Phase, 120-240 AMPS and is zoned M-1 (Light Industrial). 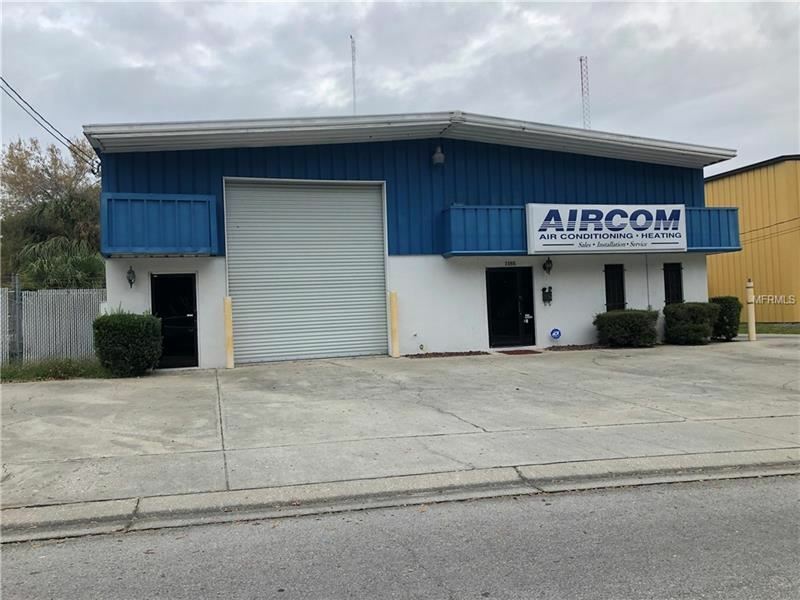 Located in Safety Harbor, FL on Cedar Street between McMullen Booth Road and 9th Avenue N.
The approximate monthly Principal & Interest payment for this property would be $416. This payment is based on a 30-year loan at a fixed rate of 4.12 % with a down payment of $0. Actual lender interest rates and loan programs may vary.